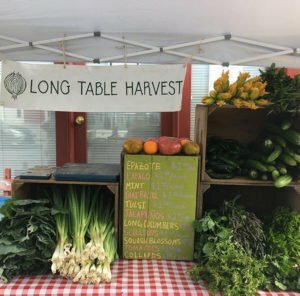 In 2017, Long Table Harvest gleaned 44,000 pounds of fresh farm crops from 40 farms to distribute to people in need in upstate NY’s Columbia & Dutchess counties. Three cheers for the Center for Agriculture and Food Systems (CAFS) at Vermont Law School which has implemented the National Gleaning Project (NGP) with funding from the United States Department of Agriculture National Agricultural Library (USDA-NAL). The mission of the Center for Agriculture and Food Systems is to train the next generation of food and agriculture advocates and entrepreneurs, and to create innovative legal tools supporting the new food movement. And the Center’s NGP is specifically focused on examining the legal barriers to enhancing gleaning and fresh food recovery in the United States. Information on the growing national network of fresh food recovery organizations across the country, as well as the national and state laws and regulations pertaining to gleaning and food donation liability (particularly state specific factsheets on gleaning and food donation liability), is now available on the website of Vermont Law School’s National Gleaning Project. 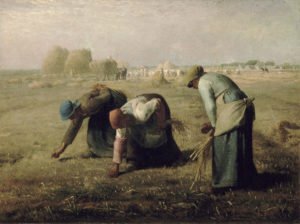 And great progress is being made in spreading the ancient and biblical practice of gleaning that allows the collection of unharvested crops for distribution to needy populations and to lessen the wasting of farm fresh food. The NGP maintains an easy to search map of gleaning and food recovery organizations, and its listings of gleaning and food recovery organizations now numbers nearly 300 throughout the United States. 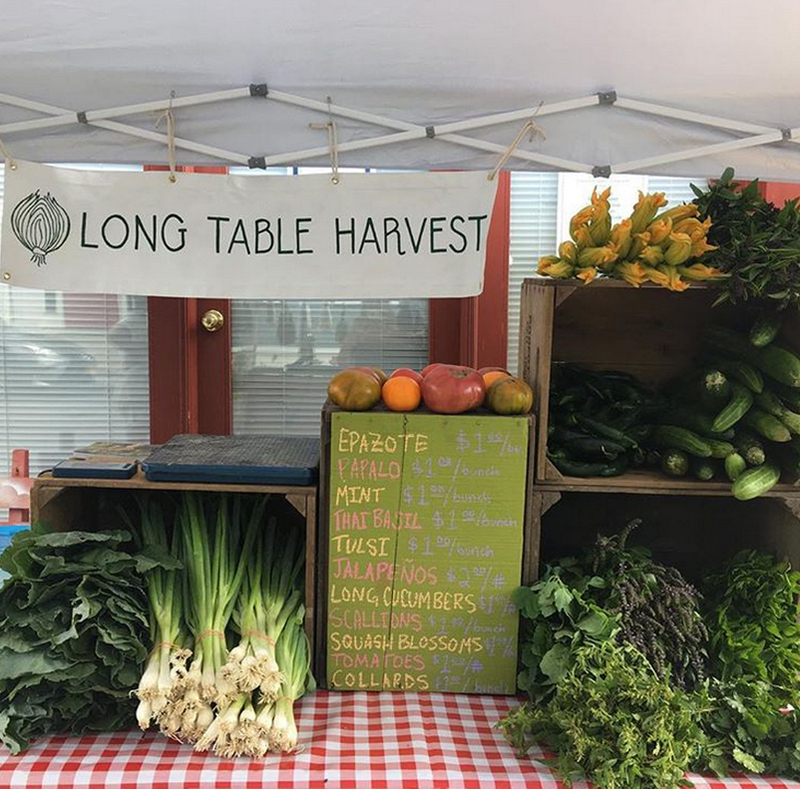 One of the organizations included in the listings is the praiseworthy Long Table Harvest in Germantown in upstate New York’s Columbia County. Long Table Harvest has established relationships with 40 farms which it has been gleaning from. The group has brought together food pantries, churches and schools with its participating farms and now is also reaching into Dutchess County, bringing fresh produce, meat and grain to people in need. In 2017, Long Table Harvest distributed almost 44,000 pound of food- an increase of over 12,000 pounds from 2016. The revival of gleaning has taken root in Canada and the United Kingdom too. The Canadian publication, alive Magazine, which is a source of news on natural health and wellness, has compiled information on Canadian organizations involved in the gleaning of fresh farm foods. And in the United Kingdom, Feedback has established the Gleaning Network which coordinates volunteers, farmers and food redistribution charities to salvage thousands of tons of fresh fruit and vegetables that are wasted on farms every year across the UK.